Earned the Photogenic Brew badge! Earned the Wheel of Styles badge! Earned the Tovarisch! badge! Earned the Hopped Down (Level 9) badge! Earned the Winter Wonderland (Level 4) badge! Earned the Pucker Up (Level 18) badge! Earned the Hopped Down (Level 54) badge! Earned the Winter Wonderland (Level 6) badge! Earned the Pucker Up (Level 58) badge! Лучи кислоты мне в задницу если это сауэр. Не кисло, чуть хмельно. Посредственно и не по теме. Опять кислинка - как будто пиво прокисло. Или у меня предубеждение уже. Earned the Hopped Down (Level 81) badge! Earned the Pucker Up (Level 38) badge!  Andrey S. is drinking a Winter Berry by Victory Art Brew at Beer Shop "MOCT"
Earned the St. Patrick's Day (2019) badge! Earned the Newbie badge! Для саура кислинки не хватает. Earned the Middle of the Road (Level 36) badge! Earned the 99 Bottles (Level 51) badge! Пиво не плохое, но точно не в стиле. Earned the Winter Wonderland (Level 8) badge! Earned the Pucker Up (Level 68) badge! Sergey Z. is drinking a Winter Berry by Victory Art Brew at Крафтмаг "Piv Town"
О чём это вообще? Кислого нет, какого-то выраженного вкуса нет. Скучно. Purchased at Крафтмаг "Piv Town"